Drivers who need a crossover SUV with plenty of space for passengers and storage, plus a host of advanced modern features, should check out the 2016 Chevrolet Traverse. With improvements like faster OnStar connectivity and a new entry-level LS trim, the Traverse continues to increase its appeal. The 2016 Honda Pilot has also caught some people’s eye, but it hardly matches the 2016 Chevrolet Traverse in the areas that matter to most buyers. Find out why, and then get the full scoop at Sunrise Chevrolet. The 2016 Chevrolet Traverse is quite simply the more powerful option. Under the hood, you’ll find a 3.6L V6 engine that makes a commanding 281 hp and 266 lb-ft of torque. You won’t get as much power from the 2016 Honda Pilot’s 3.5L V6, which makes 280 hp and 262 lb-ft of torque. Chevrolet has chosen to support its customers with better roadside assistance coverage on the 2016 Chevrolet Traverse than you’ll find on the 2016 Honda Pilot. 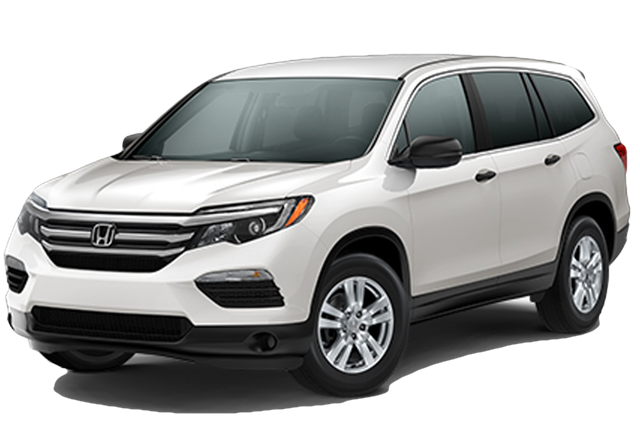 The Traverse provides roadside assistance for five years or 60,000 miles, whichever comes first, while the Honda Pilot’s roadside assistance program runs out after just three years or 36,000 miles. Both of these vehicles comes with a tremendous amount of room in the cabin, with standard seating for eight passengers—though the 2016 Honda Pilot’s top trim level only seats seven—but the 2016 Chevrolet Traverse wins outright when you consider the amount of standard and available cargo space. Behind the back seats, the Traverse provides 24.4 cubic feet of storage. Fold down the second and third rows, and you’ll enjoy 116.3 cubic feet of maximum cargo space. Behind the back row of the Honda Pilot, you can expect 18.5 cubic feet of storage, while maximum cargo volume also measures smaller than the Traverse at only 109.2 cubic feet. Both of these vehicles come with advanced standard features like Bluetooth, a rearview camera, and smartphone integration. However, drivers who choose the 2016 Chevrolet Traverse over the 2016 Honda Pilot will get more standard fare on the base trim, beginning with satellite radio. The big difference, though, is Chevrolet’s OnStar telematics system, which gives drivers emergency roadside assistance, a turn-by-turn navigation system, automatic crash notification, and a 4G LTE Wi-Fi hotspot. While Honda offers a telematics system, it’s not standard and doesn’t come with 4G LTE Wi-Fi capabilities. Buy Your 2016 Chevrolet Traverse at Sunrise Chevrolet! 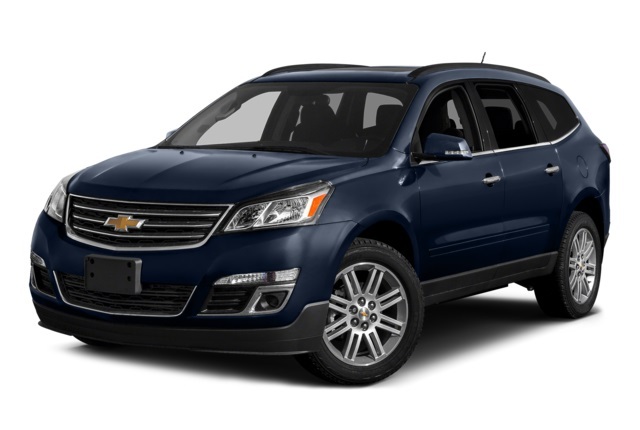 The 2016 Chevrolet Traverse is an excellent option for a full-size three-row crossover SUV, and you can find out more about it at Sunrise Chevrolet, located at 414 E. North Ave. in Glendale Heights, IL. Feel free to contact us Monday through Saturday to find out more!